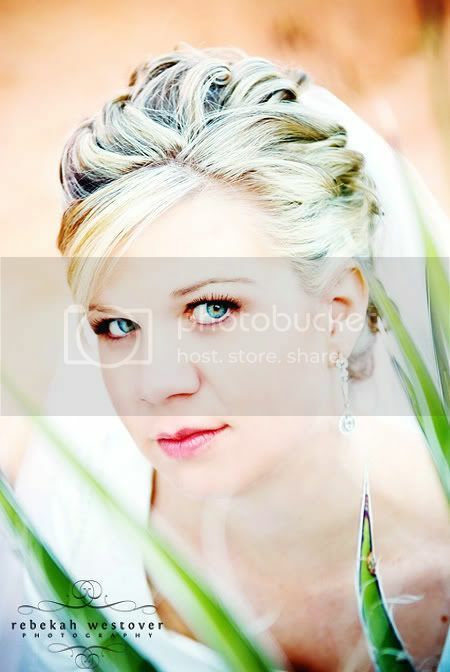 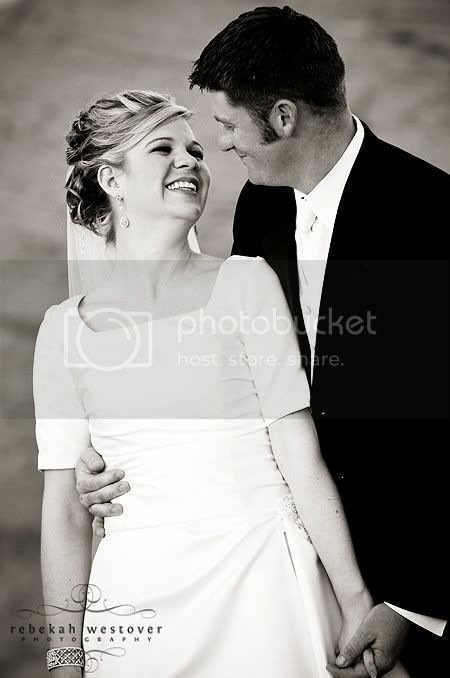 Rebekah Westover Photography: Lissa's Bridals, part two. 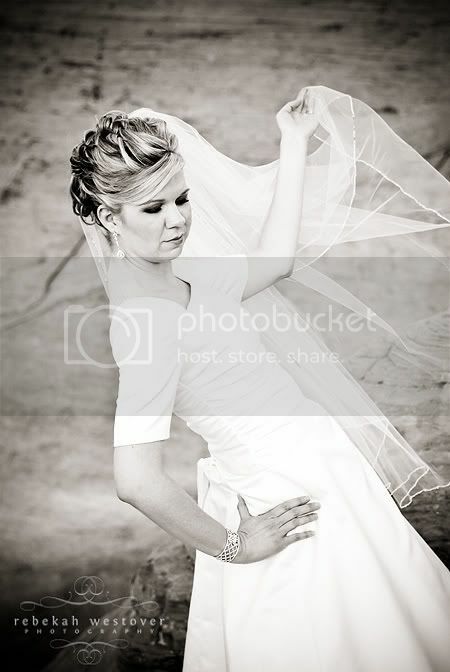 This is Lissa's "part two" bridal shoot. 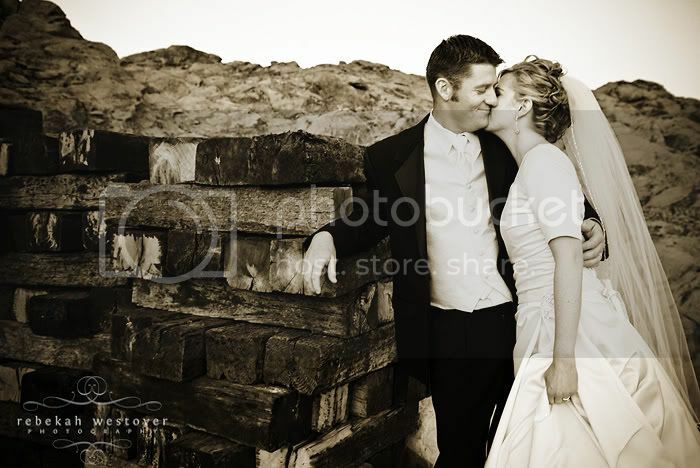 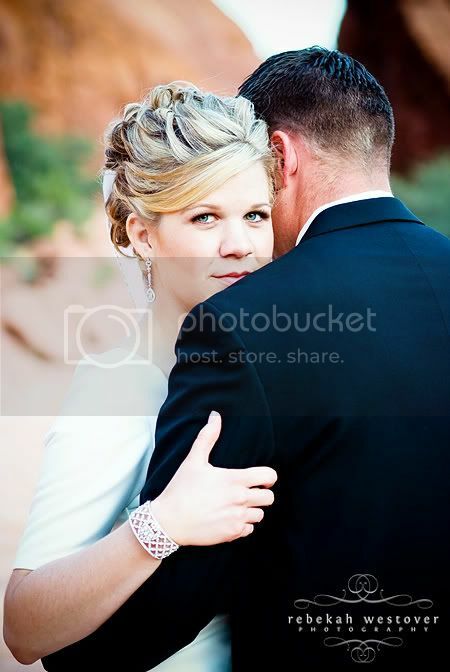 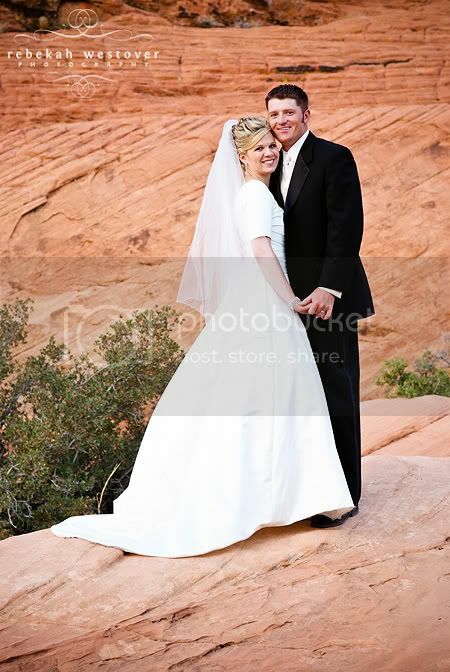 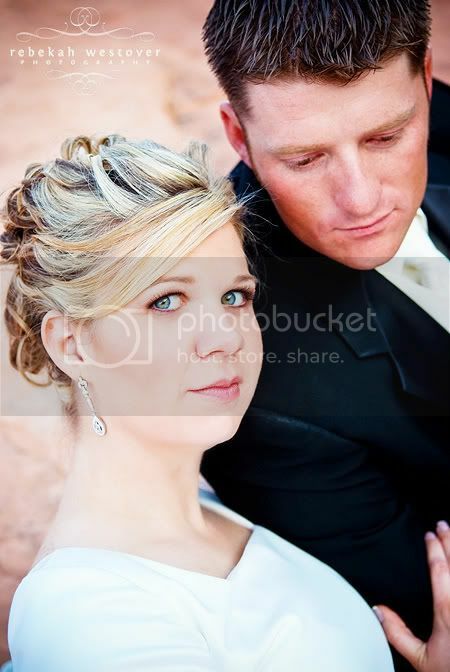 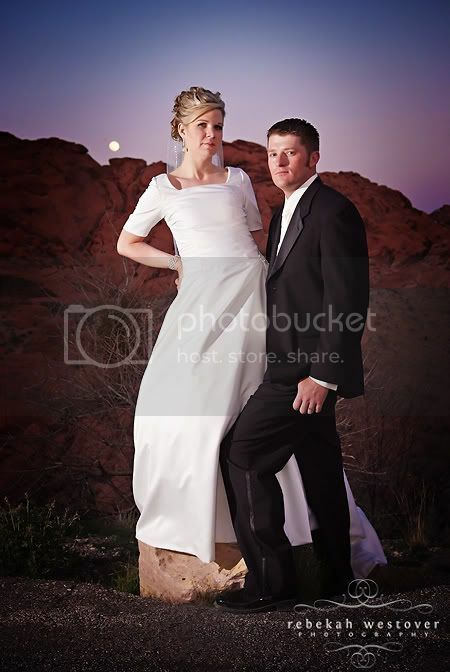 Her first bridal shoot was shot in Utah, and can be seen HERE. 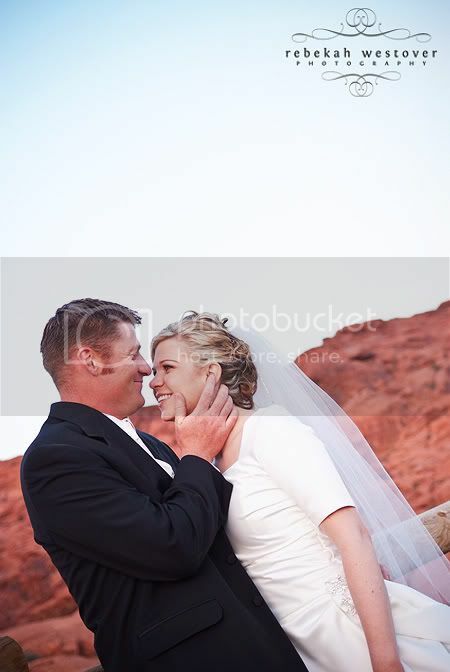 But since Lissa is from Vegas, we couldn't resist doing a session there as well.